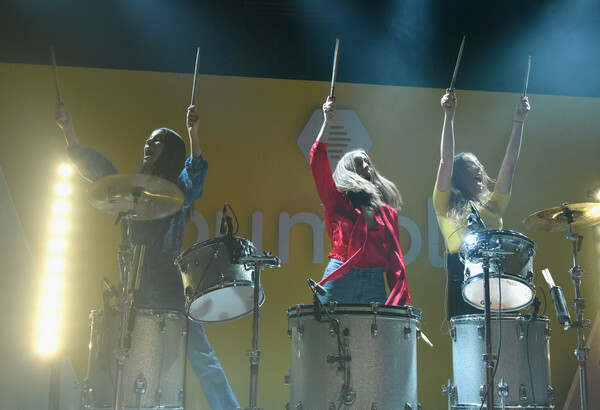 Let me introduce you to a great group of girls Rock Band. 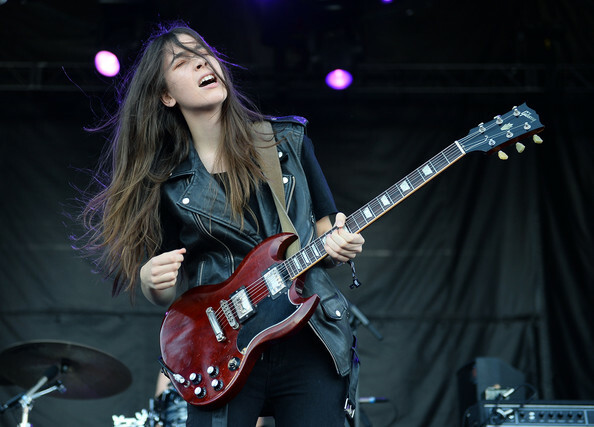 These 3 Sisters Rock the stage. They have a bright future. 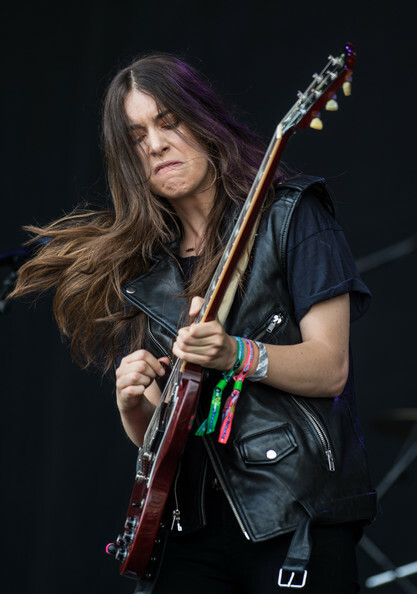 As a musician and music historian, I am old school (Classic Rock) and have no patience for new music. 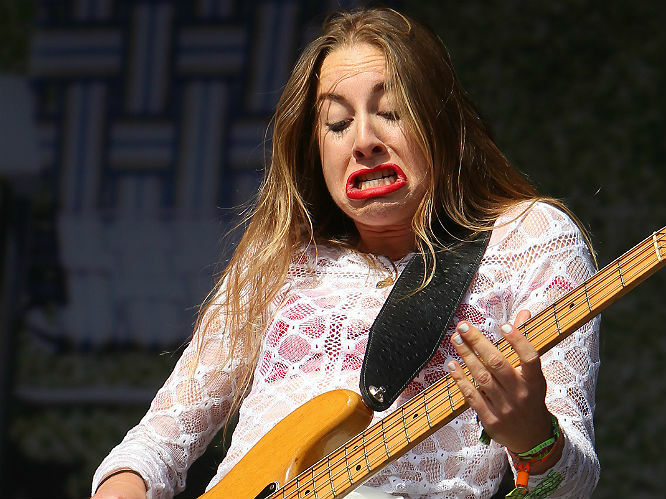 As a matter of fact, I believe much of the new music is garbage and noise. The new music is commercial, lollypop, cheesy and baseless music. 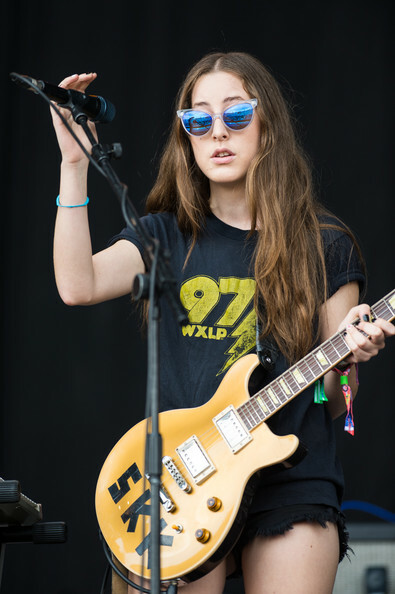 Rarely I point out finger to an artist or a band amongst the new era performers and I value them musically. 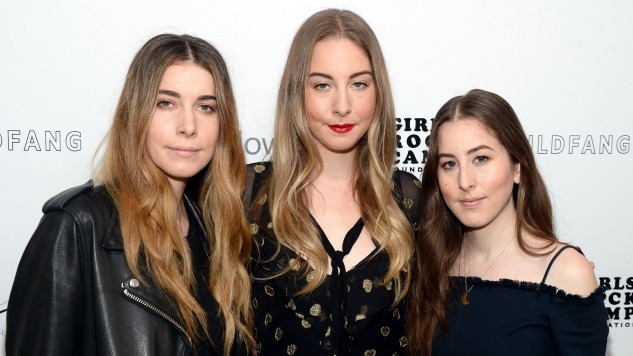 One of these artists are “Haim”. 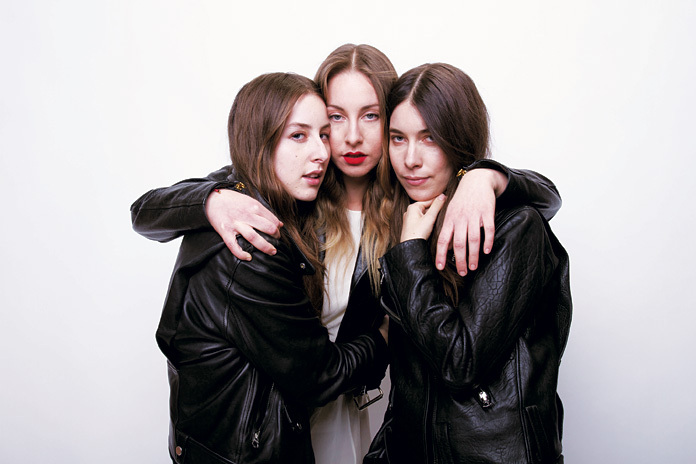 Haim, is a new Rock and R&B Band which is capturing the heart of Americas and Europe. Even though active from childhood and 2007, yet they have been recently noted with only 2 released albums. 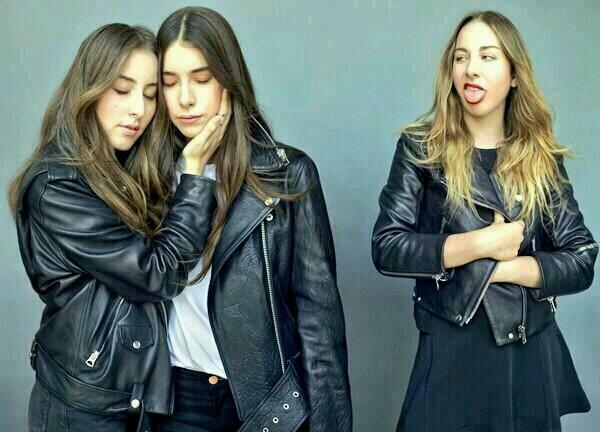 Haim is an American Band. 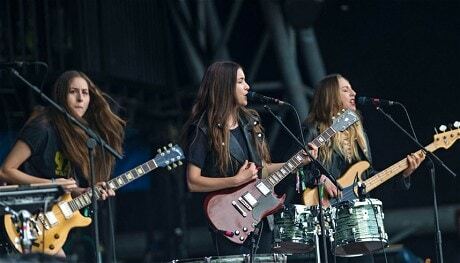 Haim are 3 sisters Rock Band. 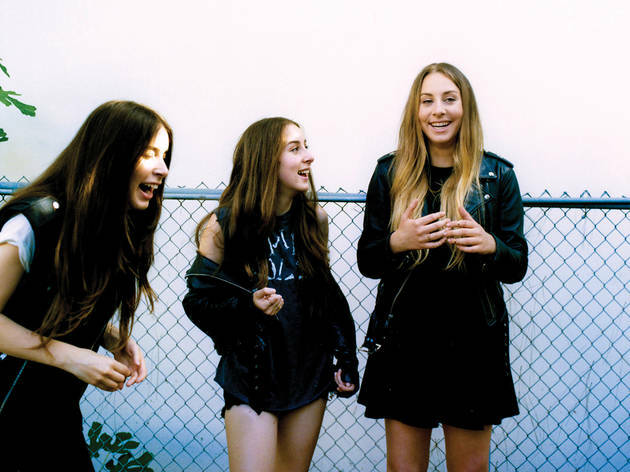 These girls are from Valley (San Fernando Valley), California; therefore, they are Valley Girls. 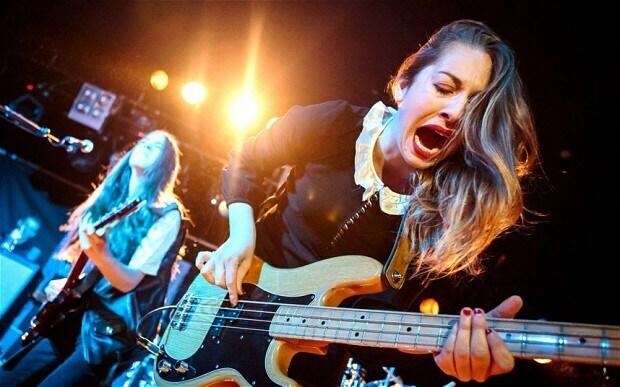 In behavior and style of music, they are far from Valley Girls and they are tough cookies! They are from a musical family. 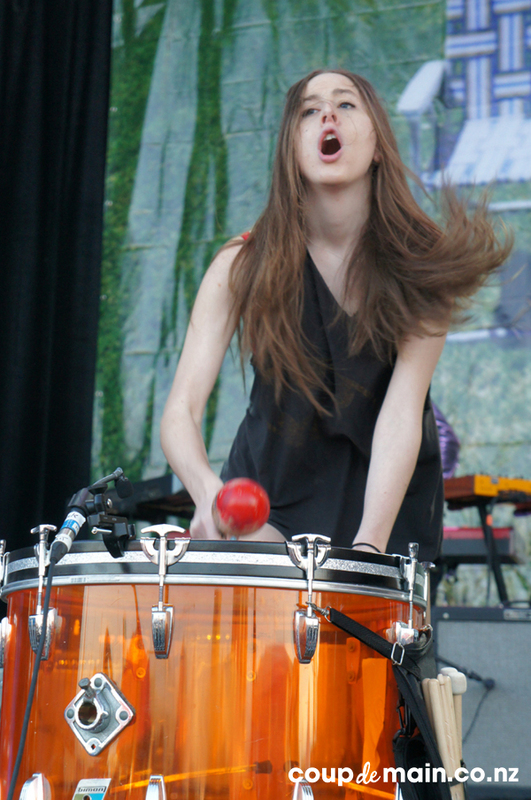 Since early age, their parents who were also musicians, encouraged them to learn instruments and play them. 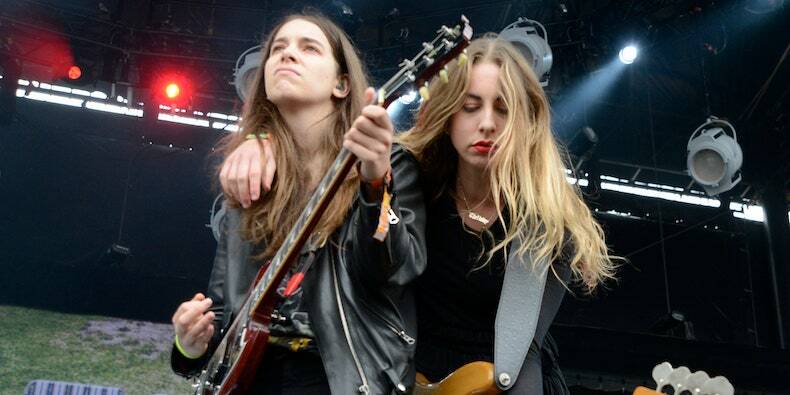 Eventually they created a band. 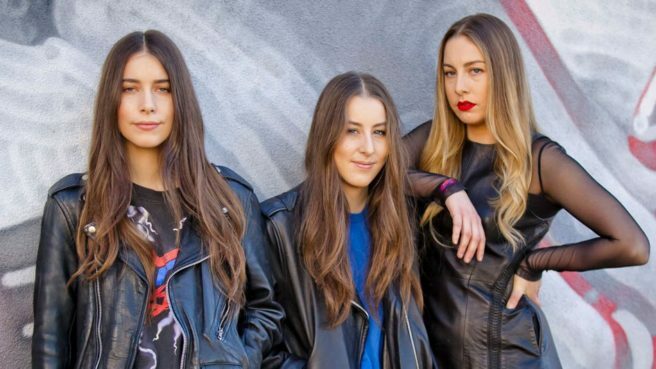 Haim are from a Jewish family of musicians. 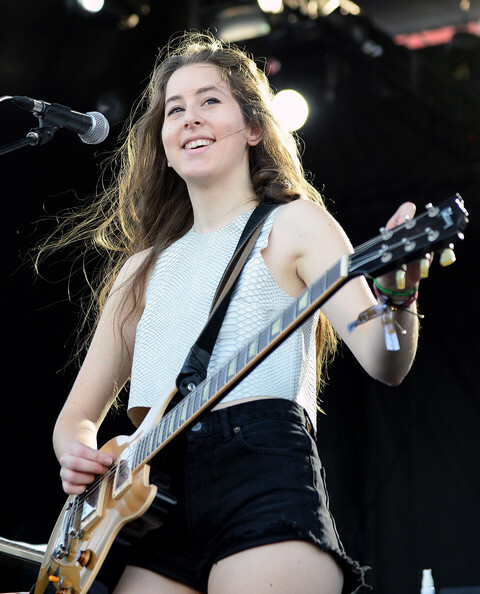 “Haim” in Hebrew means “Life”, such as “L’Chaim” which means “To Life” (Salute when drinking). 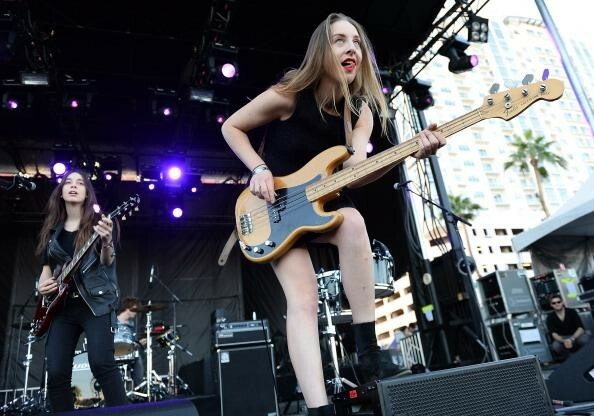 These 3 Jew girls Rock the stage. They basically write their own music and lyrics and they do their own arrangements. 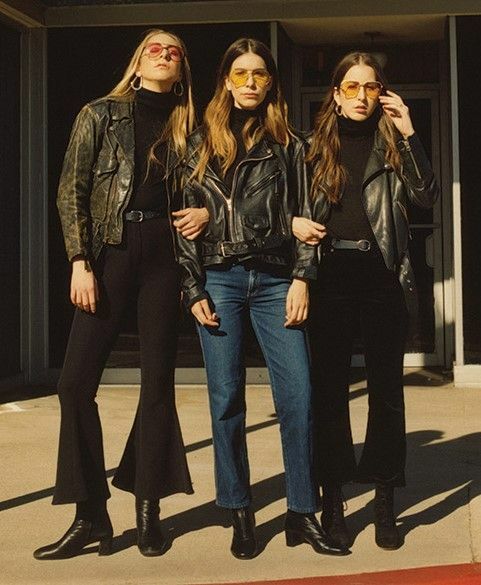 Their Jewish father (Israeli) and Jewish mother (American), trained them since early ages to grow as multi instrumental girls. 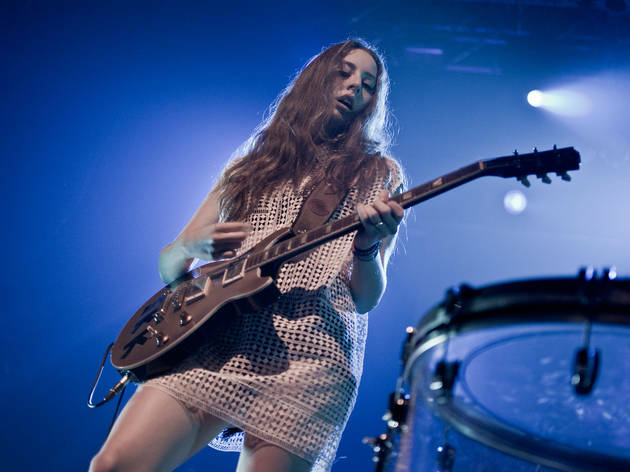 Haim style is a mix and match of Rock with a spice of Rhythm and Blues and a dash of Folk Rock. 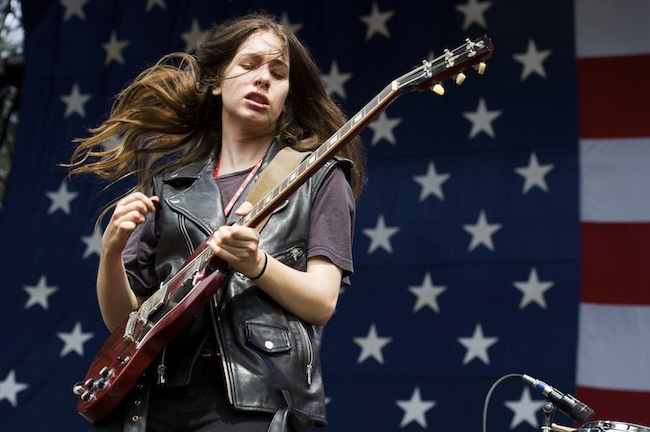 They play those Blue Notes (half notes) fine and do some mighty guitar riffs, leaks and solos. 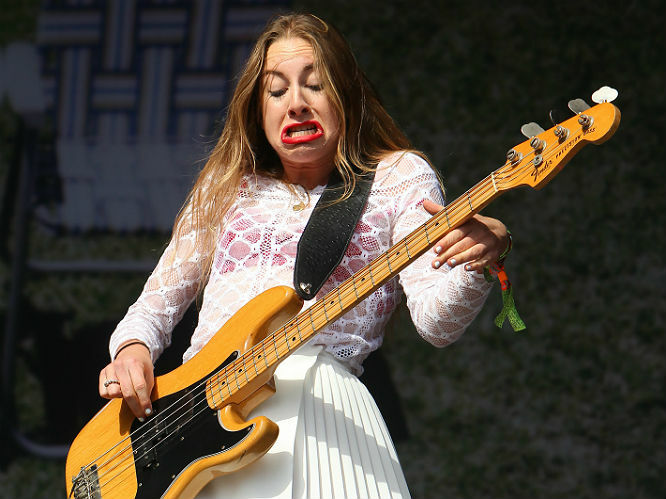 Their music is heavily based on Bass. 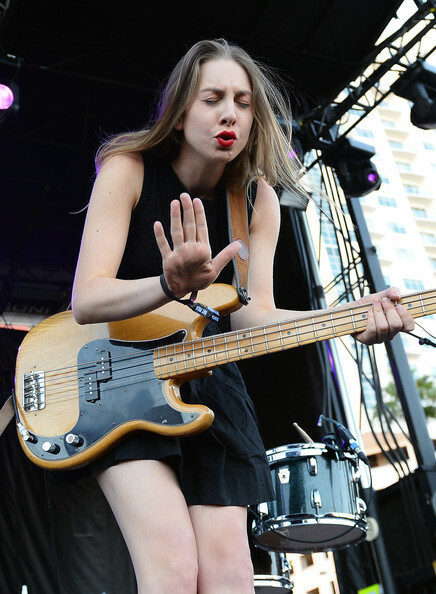 Their heavy bass sound is clearly noticeable. 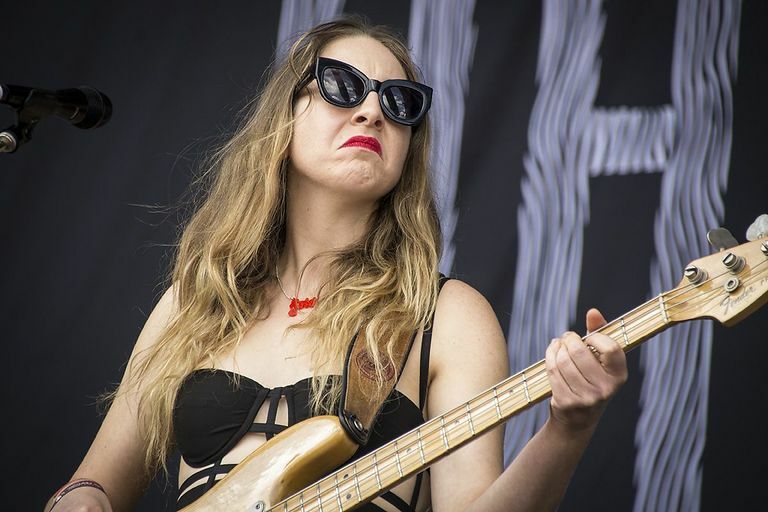 Este Haim is a super bass player and she is famous for her “Base Face”! 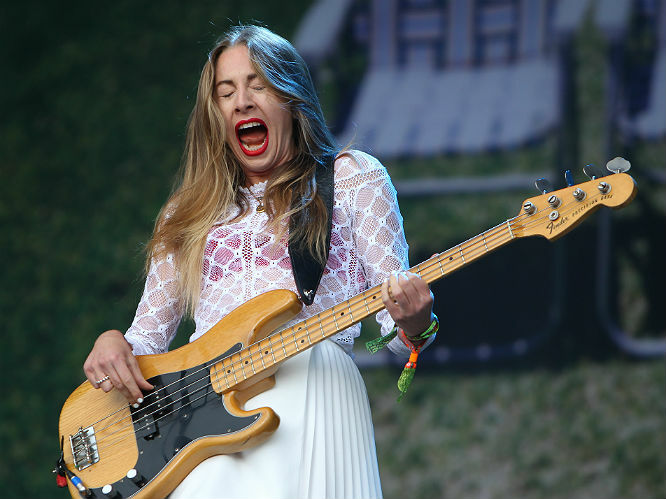 The faces she makes while playing bass is legendary! She even uses these facial expressions in her social network emojis. 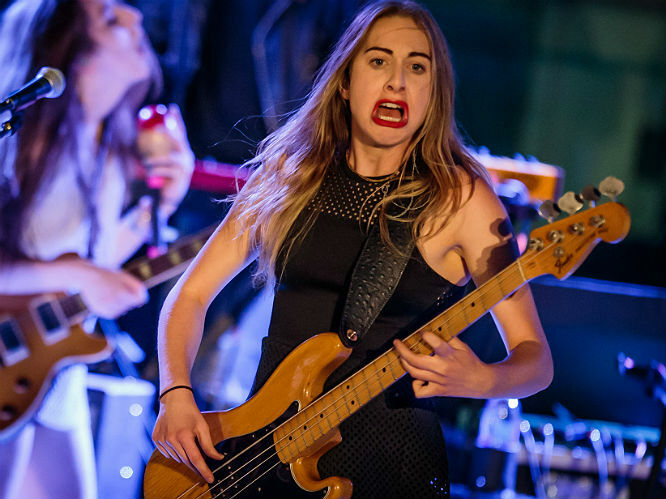 She got the best bass face. 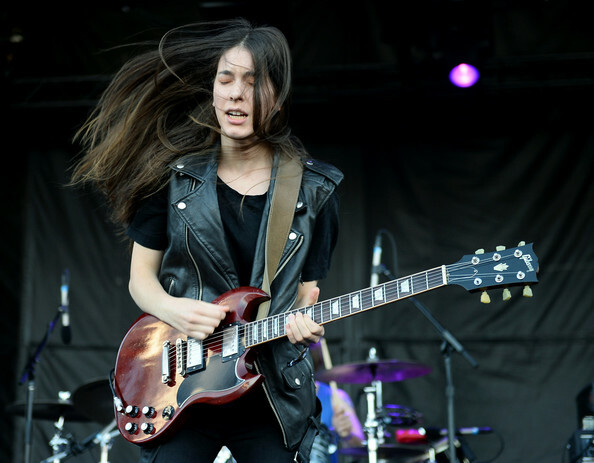 Danielle Haim has a beautiful voice and is a fabulous guitar player. 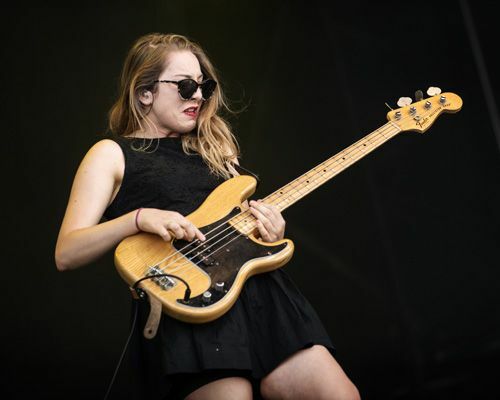 Alana is also theatric and entertaining but Este Haim kills the stage with her heavy bass and base face! 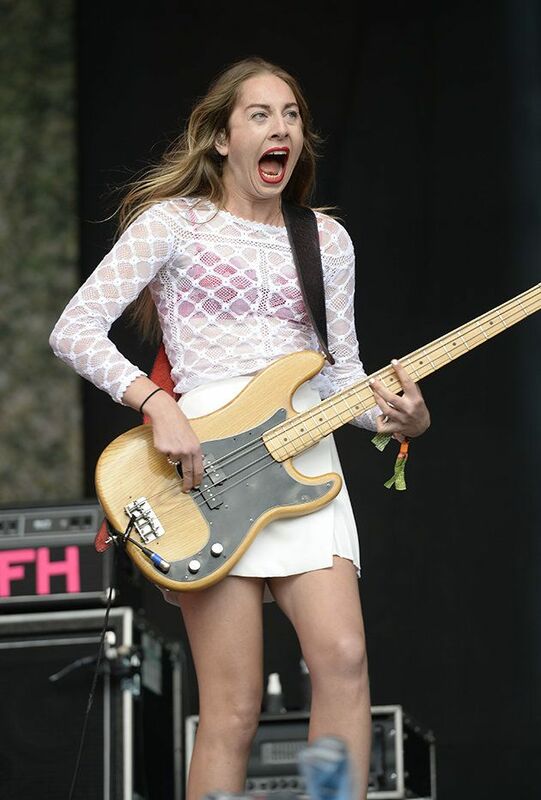 She really feels the music. 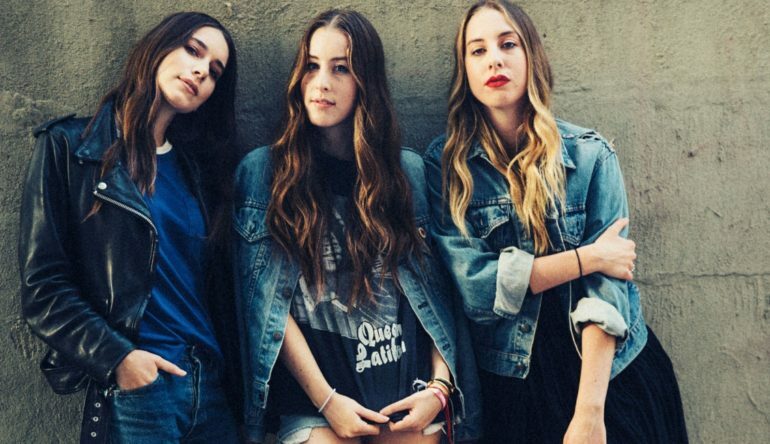 Haim needs much polishing and developing but I see the potential of a super group in them. They are fine musicians and great talents. They have great prospect. 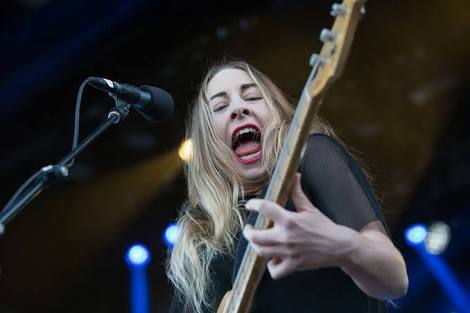 Amongst the new Millennial garbage music and bands, they are a breath of fresh air. I see a bright future. 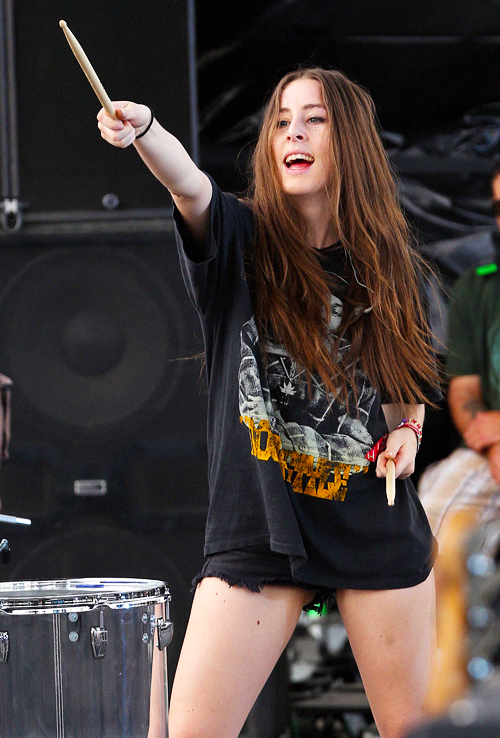 I love this band, you got great taste of music.